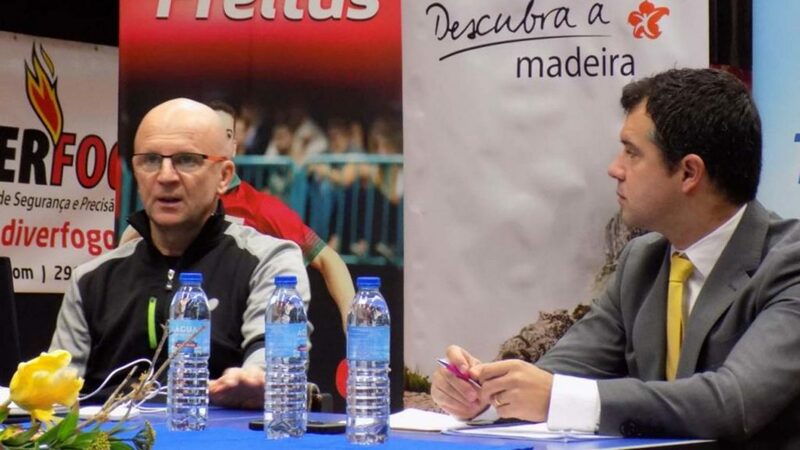 Located in the North Atlantic Ocean, the home of the celebrated Portuguese footballer, Cristiano Ronaldo but more significantly Marcos Freitas, Madeira is the most recent destination for Croatia’s Neven Cegnar, the Development Officer for the European Table Tennis Union. Organised under the auspices of the International Table Tennis Federation and the European Table Tennis Union, Neven Cegnar arrived on Sunday 11th February to conduct a week-long seminar and training session; he is scheduled to leave on Sunday 18th February. 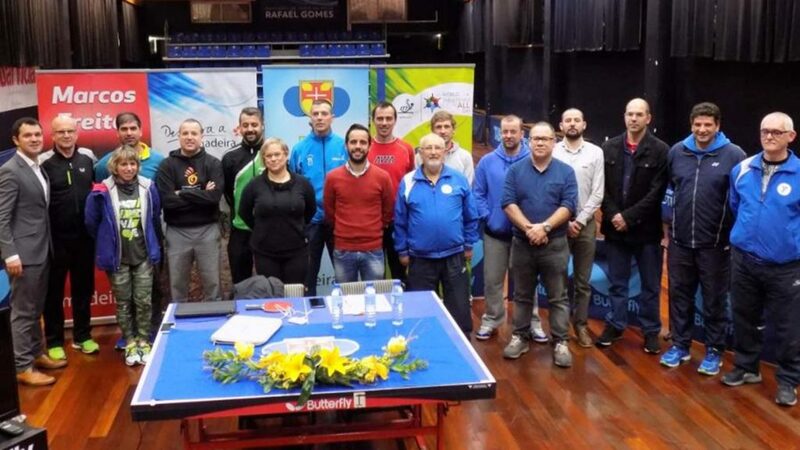 Organised by Paul Mellim, President of the Madeira Table Tennis Association, most impressively 30 coaches representing 28 clubs in the island are present. Promoting young players, enabling those who show great talent when in the Hopes and Cadet age group categories to mature into senior players of international level is very much the theme for the course. Notably, the old continent, the number of talented young players who have not progressed does cause some concern; there are exceptions and most worthy exceptions but the number of players who won gold in the Cadet Boys’ Singles and Cadet Girls’ Singles events at the European Youth Championships and did not progress further, does give rise for concern. One of the notable exceptions is Marcos Freitas. At the European Youth Championships in 2002 in Sarajevo he won the Cadet Boys’ Singles title, four years later in 2006 in Sarajevo he was crowned Junior Boys’ Singles champion, before in 2014 in Lausanne winning the Europe Top 12. Equally, Neven Cegnar is well versed in guiding young players; he was the mentor of Tamara Boros who in 1995 in Den Haag won the Junior Girls’ Singles title at the European Youth Champions before eight years later reaching the semi-final stage of the Women’s Singles event at the Liebherr 2003 World Championships. Overall, a total of 30 young players are present for the training sessions, all being in the Cadet age group, several even younger being in the Hopes category. Venue for proceedings is the Bartolomeu Perestrelo Sport Hall, in the capital city of Funchal; 16 table tennis tables are available.